Today is National Spicy Guacamole Day. 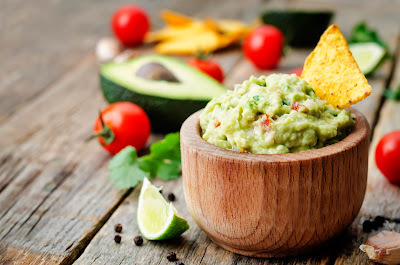 You can spice up your life by adding lots of chilies, jalapenos, cumin, or red chili flakes to your favorite guacamole recipe. Even though I live in southern Arizona, where guacamole is very popular, I'm not a fan, probably because I don't like avocadoes. What about you? Do you like guacamole? 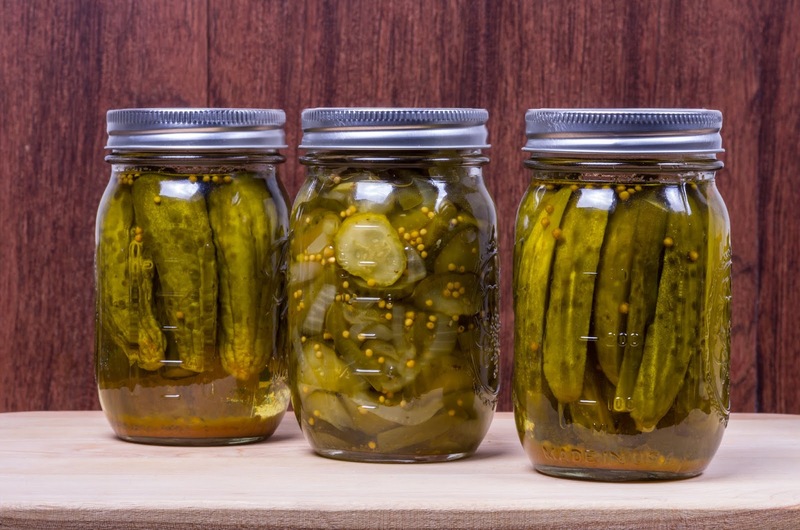 The other fun holiday is National Pickle Day. I do like pickles. I'm not sure which pickles are my favorite. When I was a kid, I didn't like dill pickles. Now I like them, especially on a cheeseburger. What is your favorite kind of pickle? 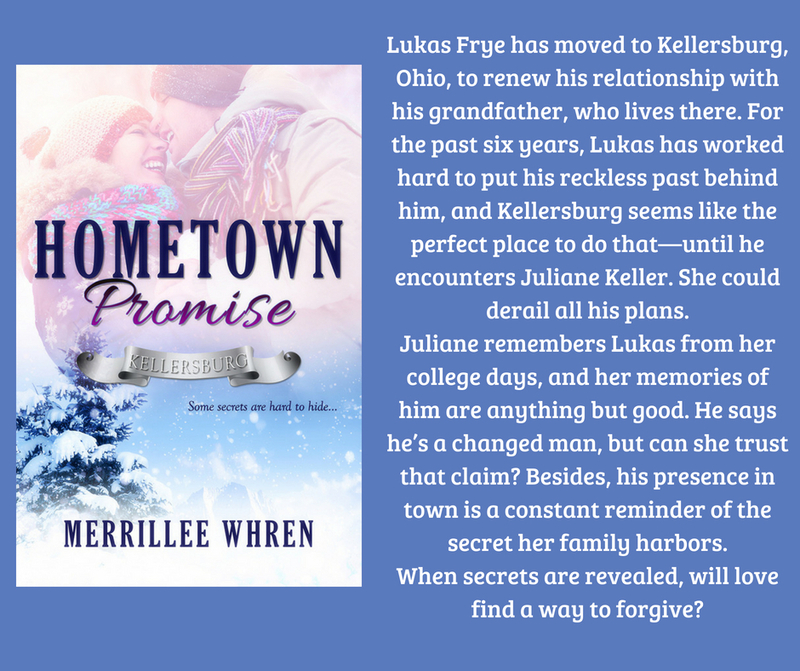 To celebrate these holidays, I'm giving away a copy of the first book in my Kellersburg series, HOMETOWN PROMISE, to one person who leaves a comment. What fun holidays, Merrillee! I'm just the opposite--not a pickle fan but love guacamole. Yeah, everyone around here love guacamole. I keep trying it just to see if my taste has changed. Nope! Mary, I'm with you on the guacamole. I enjoy both avocados and guacamole, as well as pickle! I used to can pickles when we had a large garden. Fun post, Merrillee! Becky, my mom used to can pickles, too. I've never tried canning anything, even though I had a big garden. I just remember how much work it was. I love pickles, both sweet & dill. I have learned to enjoy guacamole, especially since moving to Texas! Pam, pickles are definitely good, sweet and dill. I like bread and butter pickles, too. Can't learn to like guacamole. I love avocados and guacamole (as long as it's not too oniony). I also love dill pickles. Not a sweet pickle fan. Tabi, interesting that you don't like sweet pickles. I loved those long before I liked dill pickles. Merrillee, I actually love guacamole. My husband makes ours. In fact that’s part of what we had Sunday. We have a group that goes out to eat after church each Sunday. Kathy, does the garlic taste like garlic even though it's pickled? Yes, it has a garlicky taste, but nothing like eating a raw garlic clove. The spices add just the perfect combo. Rose, I had forgotten about watermelon pickles. It's been years since I've had those. The first time I ate guacamole was in Bud and Jeanne's buffet in Casper WY in 1975! This is exceptionally intriguing substance! I have completely appreciated perusing your focuses and have arrived at the conclusion that you are ideal about a considerable lot of them. You are extraordinary. Want to make your best friend happy?